Thinking of giving a pet as a gift this holiday season? 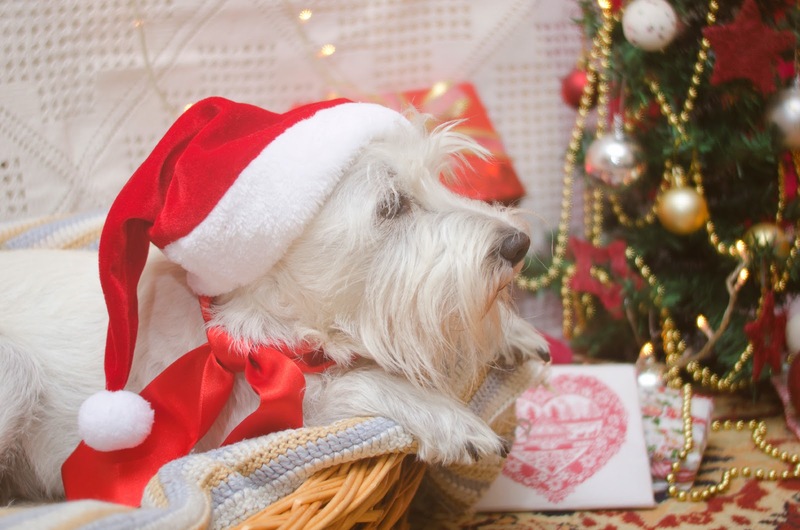 While pets can be rewarding, you also want to make sure the recipient is prepared! Before jumping to a decision, there are a few things you should consider. Picking the Right Species – Depending on where the recipient of the gift lives, their physical limitations, and whether or not they own other pets plays a role in what type of pet is best for them. Don’t Make It a Surprise – Pets are a great addition to your family. However, not everyone is ready to commit to the amount of time, energy and money pets require. While a surprise is more festive, you need to make sure the recipient is ready. Let the Receiver Choose – Let your gift recipient choose their pet. Picking what pet they want can be just as rewarding as finding a surprise under the tree. This makes for an exciting gift and some anticipation! Check out this article for more tips and things to consider before giving a pet as a gift this holiday season. If you are thinking of giving a pet, bring him or her into our office for a checkup! We can help make sure that your new pet is healthy and up-to-date on all vaccines.